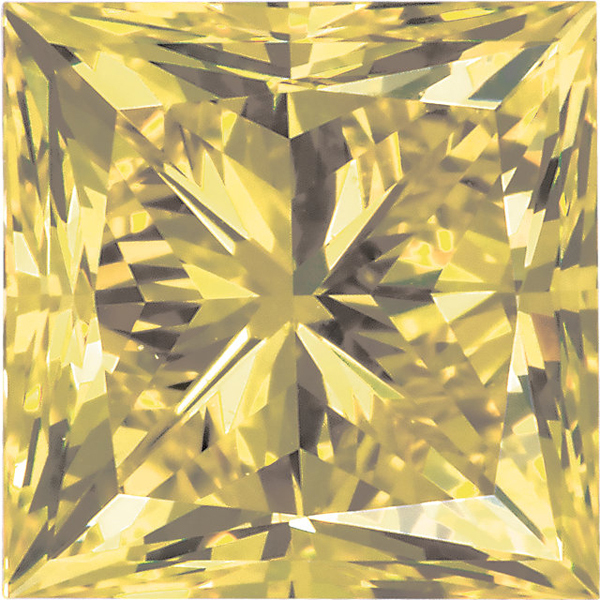 Description This gorgeous Color Enhanced Intense Loose Yellow Princess Diamond displays an intense very slightly golden bright yellow color of a medium-deep tone and has a diamond clarity grade of SI as determined by a diamond grading specialist. This diamond has been cut for full brilliance with a Very Good Symmetry, Polish, Finish and Make. This diamond has been enhanced by irradiation and or HTHP. NOTE: Be sure to select the RIGHT gemstone/diamond by millimeter size only. Selecting your gemstone/diamond by carat weight is NOT ACCURATE. The best way to select the right size gemstone/diamond is to use our size chart image, or consult with a local jeweler to measure your setting or gemstone. Intense Yellow d diamonds are based on dimensions, not carat weight. NOTE: The image is highly magnified and enlarged. All imperfections that might be seen in the image, are in most cases not visible to the eye when viewed in normal lighting condition Intense SI Yellow Diamond is very similar in color, clarity and cut. 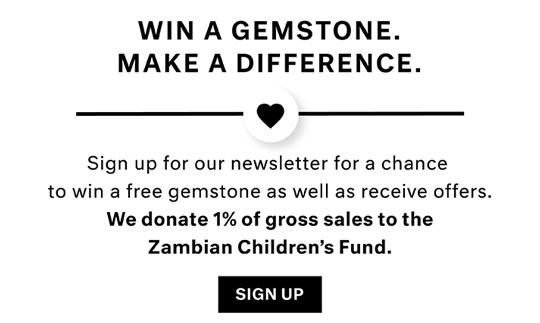 t the actual gemstone you will receive but a representative one chosen by Grade quality.